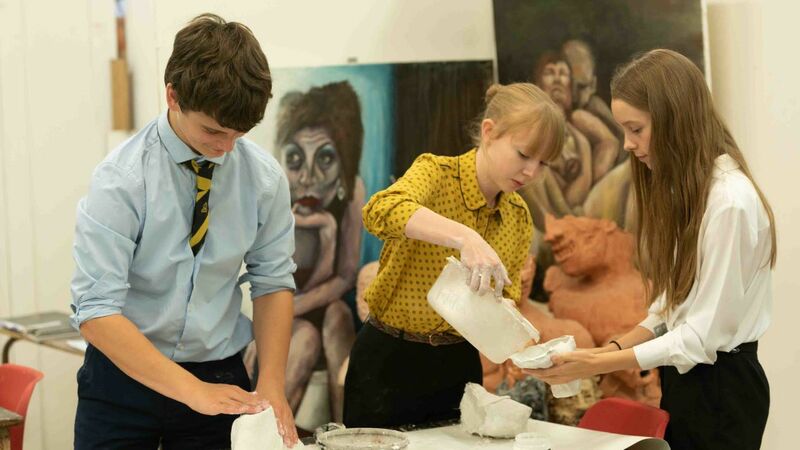 You will discover that we are a diverse, mixed Sixth Form with an intake of approximately 200 students into Year 12, with half of that number joining us from over 20 different schools. We will help you settle as quickly as possible and make the most of all the exciting opportunities we provide. Our comprehensive tutorial programme will facilitate a smooth transition from Year 11, with your tutor group containing a mix of Year 12s and 13s so you can benefit from their Sixth Form experience. 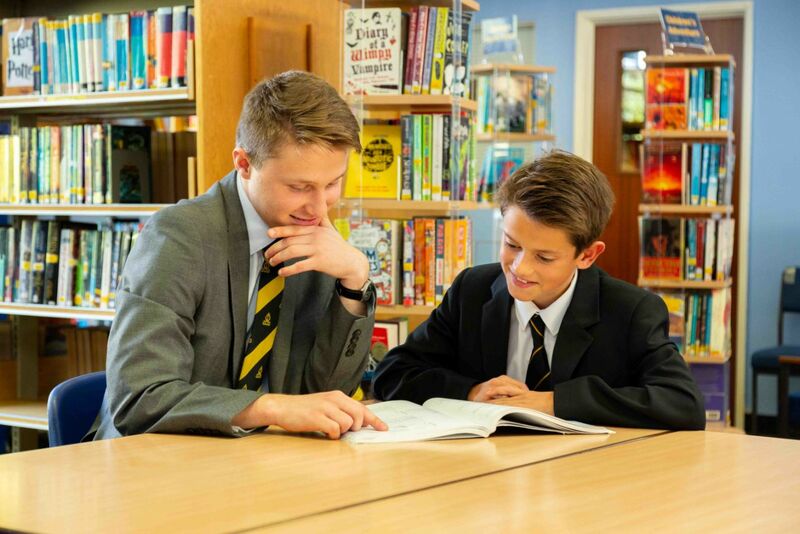 Your tutor will also formally meet with you on a 1:1 basis at least once a half term to check on your progress and provide guidance – these meetings will be recorded on our eTutor system, allowing you to revisit your meeting logs and targets set throughout the year at any time. 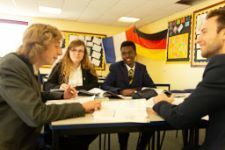 These meetings will focus on coaching you to develop your learning habits and become a more independent learner, utilising the ‘VESPA’ model of A Level success. This stands for VISION, EFFORT, SYSTEMS, PRACTICE, and ATTITUDE – the key non-cognitive skills any great sixth former needs to develop. 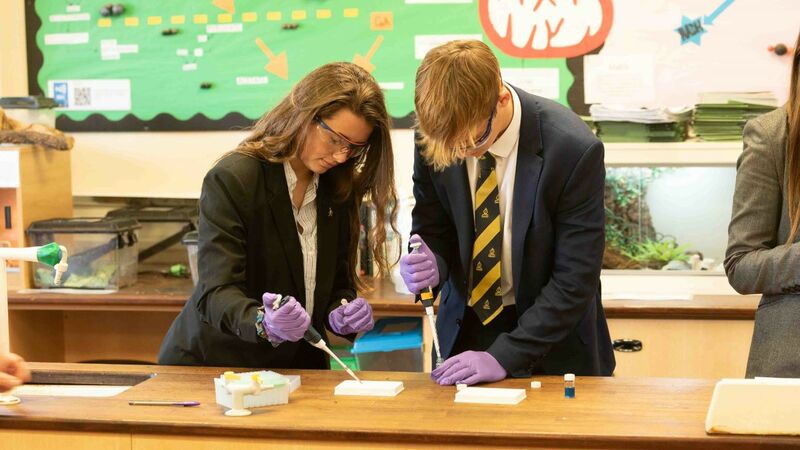 Assemblies and taught tutorial sessions will also help you to understand exactly what these involve, and push you to reach your full potential in your time at TBSHS. Outside of the classroom, all of our students are encouraged to get involved in wider Sixth Form life too, and you will be given the chance to get a flavour of all that is on offer at our Freshers’ Fair in our Induction. From Debating, to Rugby, to Model United Nations, to Netball, there really is something for everyone! 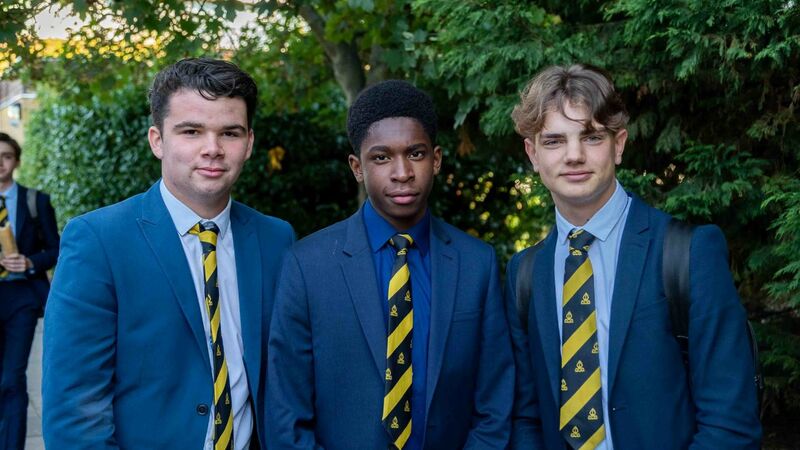 You will be joining the Sixth Form in order to maximise your academic potential and we are passionate about helping to ensure this. Your teachers will all be experts in their respective fields, sharing their knowledge with you through innovative and inspiring lessons. You will be encouraged to discover things for yourself and ask questions to deepen your learning. Subject teachers will stretch and challenge you and you are expected to work hard in return. 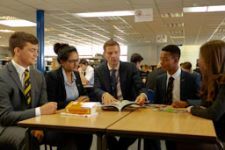 Our teaching staff will go that extra mile to support you outside of your lessons, meeting with you in study periods, at lunchtimes and after school to reinforce your learning. We believe that Sixth Form life should broaden your horizons so you will have access to academic enrichment with events such as our Model United Nations programme, language exchanges, subject-related trips and student-run clubs like our Medical and Engineering Societies. We also invite internationally recognised speakers to share their experiences with you. In the last two years we have welcomed Alastair Campbell, Jon Snow, George Galloway, Henry Olonga, BBC Newsreader Huw Edwards, Natalie Bennett Leader of the Green Party and former TBSHS Deputy Head Boy Greg James, now of Radio 1 fame.